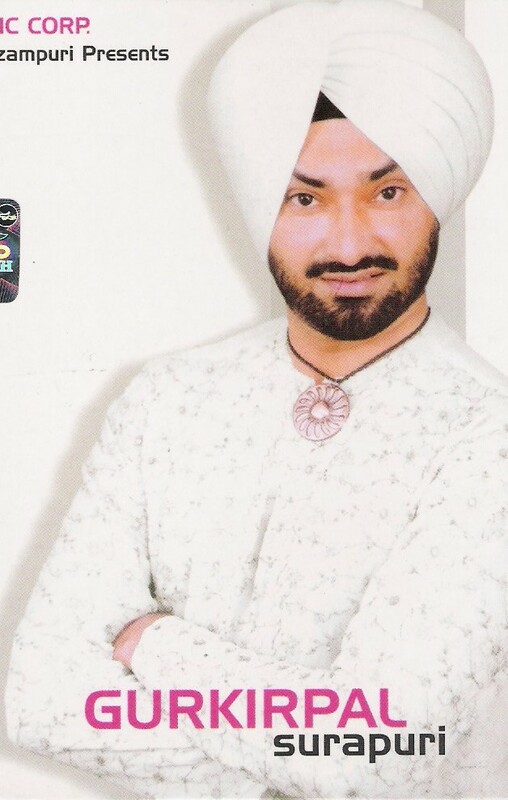 My name is Gurinder Pal Singh. I am Sikh by religion. My nationality is Indian. I was born in a village named "Surapur". Surapur is a village in one of the Indian state called Punjab. I have lived most of my life in Chandigarh, Phagwara and my village Surapur. I have been very much involved with the Punjabi culturer activities from the begining. I finished high school in India and was in college when I decided to move to USA in 1995. I have continued my studies here in USA. I earned my MCSE (Microsoft Certified Systems Engineer) in 2001 and hoping to be CCNA (Cisco Certified Network Associate) this year. I am currently employed at MTI College Sacramento as Assistant Manager for technical support. I have enjoyed my stay here in America for the last 9 years. Drop me a Line if you'd like to get a hold of me.